Haha… so true. You can see the bigger version here. 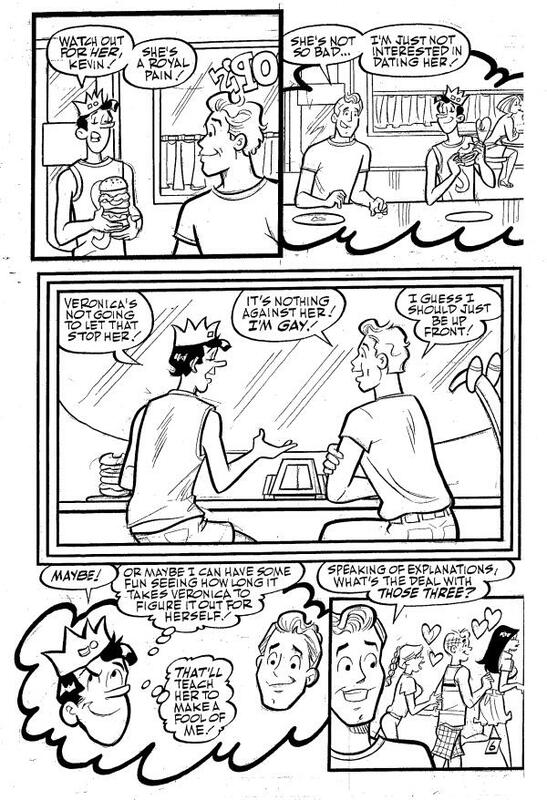 Ah… equally as great. 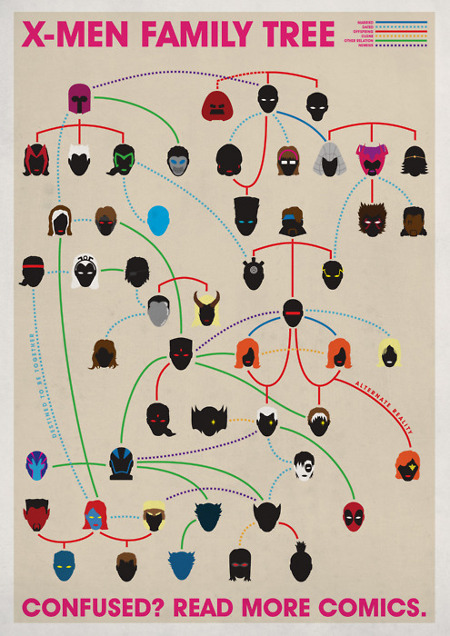 The X-Men universe relationship map. Check it out after the break. Bigger version here. via aintitcoolnews. Looks like everything is coming full circle… I don’t know if it’s just because I’m older… but the cartoons these days pale in comparison to the ones we grew up with (Transformers, G.I. Joe, Voltron, Thundercats, etc). There are some exceptions: Avatar: The Last Airbender, Iron Man: The Animated Series, etc. I’m glad they are reviving the older shows. 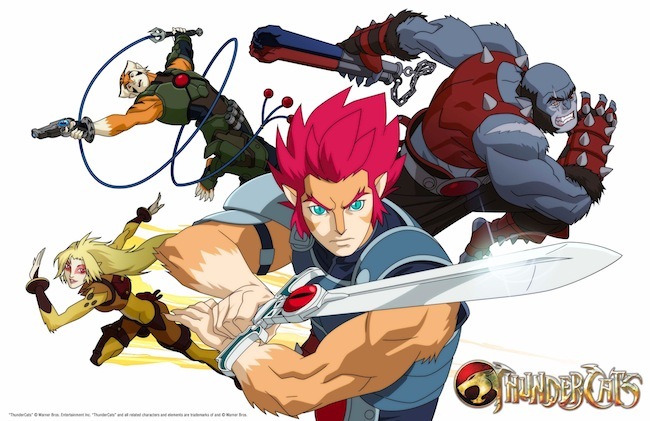 Anyways, Warner Bros Animation will be launching a new Thundercats TV series on the Cartoon Network in 2011. Check out the full press release after the break. via jeffwongdesign. 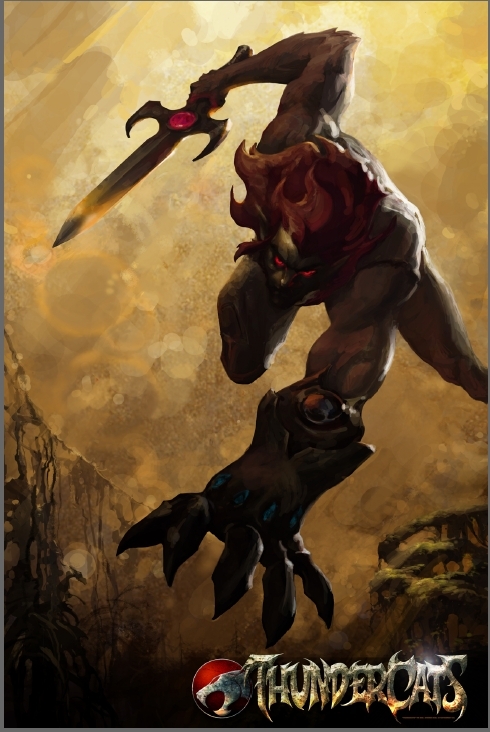 Jeff just posted some illustrations by this guy on his blog. Pretty cool stuff. It reminds me of the vinyl characters that are created for one of my favorite stores, KidRobot. More illustrations after the break. Iron Man 2 will be released in theaters this week on May 7th… In anticipation, I am including a 1 minute film clip from the new movie. Spoiler Alert: If you don’t want to see a longer clip of the briefcase scene from the trailer, don’t push play. New trailer for the “Last Airbender” movie… aka Avatar: The Last Airbender. This has no relation to the James Cameron movie – it is based on the Nick TV show and is directed by M. Knight Shyamalan. This movie is looking pretty cool so far. Madhouse is the Japanese animation studio that brought us Anime such as: The Animatrix, Batman: Gotham Knight, Death Note, Metropolis, Millenium Actress, Ninja Scroll, Perfrect Blue, Record of Lodoss War, The Girl Who Leapt Through Time, X, etc. 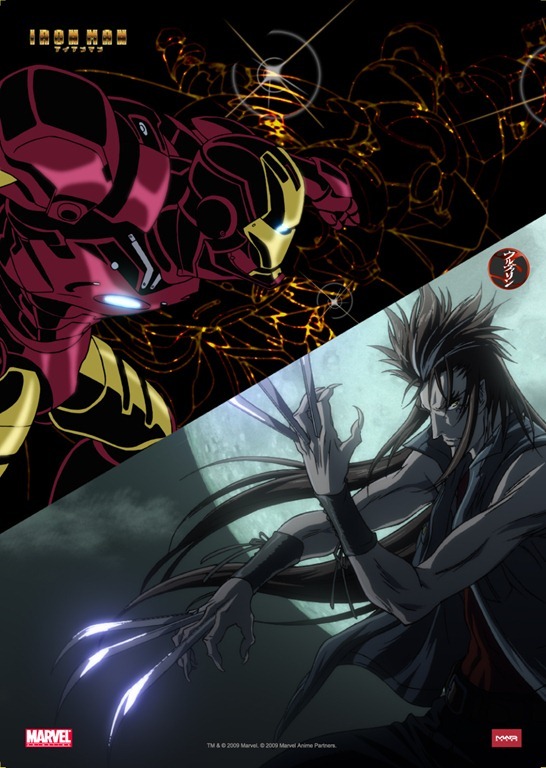 The films are supposed to feature “popular Super Heroes redesigned and repurposed as emerging from the fabric of Japanese culture.” This Anime should be released sometime this month. I can’t wait. Check out the teaser trailers after the jump. iPad?! 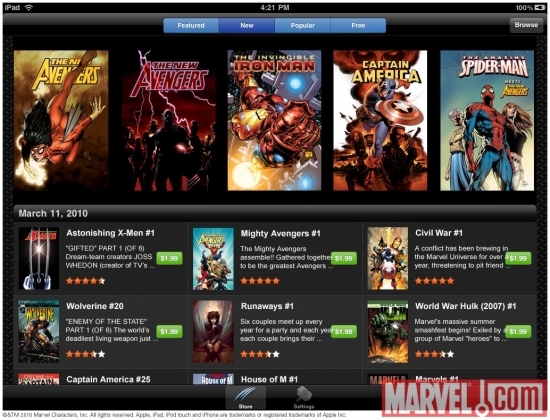 The Marvel iPad app looks great! At any rate, I might wait until my buddy Jeff gets his before I get one. Some people have recommended buying the second generation hardware, so we’ll see. I own a Macbook Pro as well as an iPhone, so… it might be time. Check out all the new Marvel titles available for the iPad after the jump.